I was blown away by the Greek islands. I can’t believe the distance we travel to find idyllic beaches overseas when such beauty lies on our doorstop within Europe. 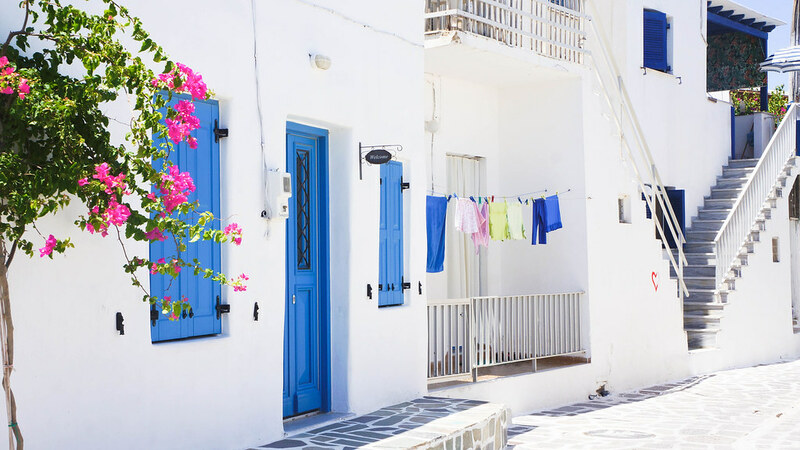 One of our stops on the Cyclades included the lesser known island, Paros which surpassed all of my expectations. 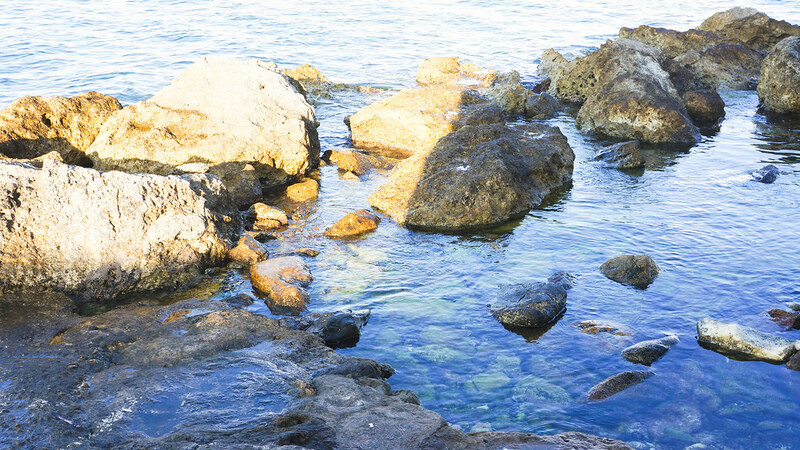 Our apartment couldn’t have been more perfectly located, with a bakery and a private beach a stone’s throw away. We ended up popping into the bakery so often that we befriended the lady behind the counter after only one day of being there. I would even go as far as saying that Greek bakeries rival those in Paris, selling a selection of pastel coloured mini ice creams and individual bread sticks which make for the perfect snack. 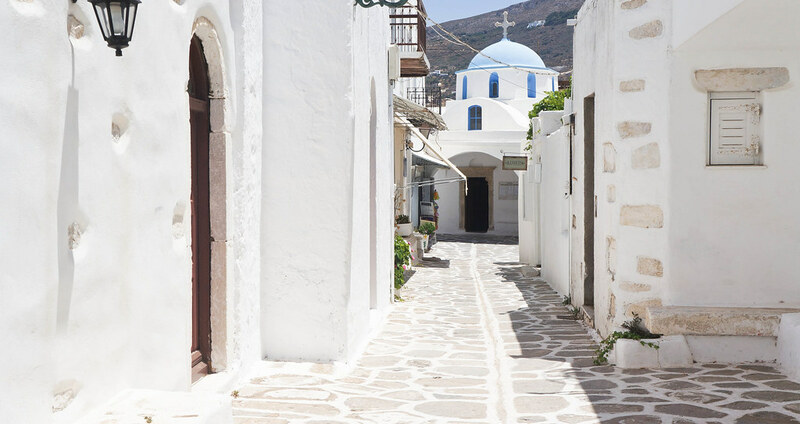 Aside from the bakeries, one of the reasons I found the Greek islands so charming was due to the adorable villages which could keep any browser occupied for hours. There seemed to be an emphasis on Greek designers who were selling beautiful handmade jewellery in their boutiques. If you make it to Paros, I would also recommend a trip to the butterfly farm where they all flutter around you and dance in front of your eyes. 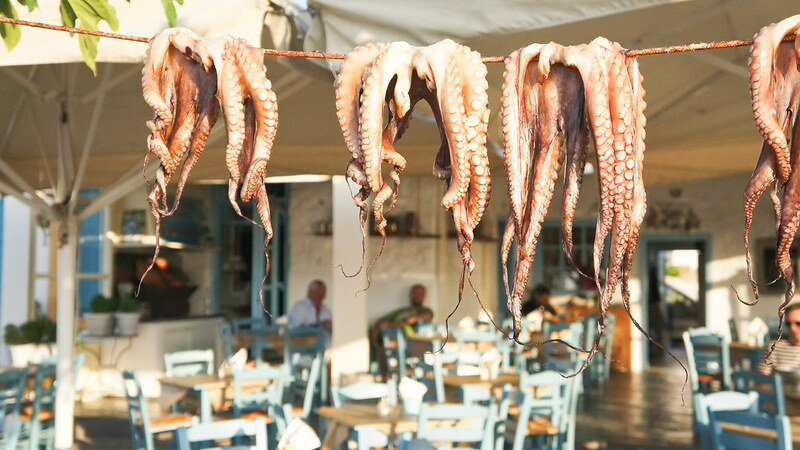 Such beautiful photos – weirdly love the octopus one! 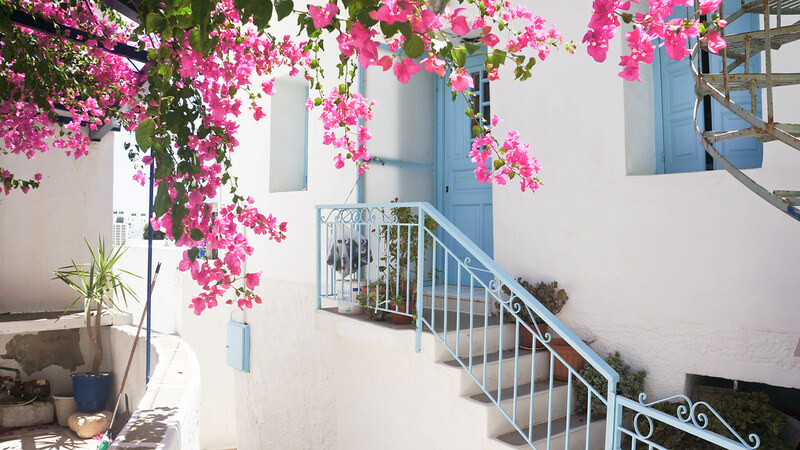 Greece is on my to-do list…one day! Really beautiful photos! Love all the colors. I need to go back one of these days. 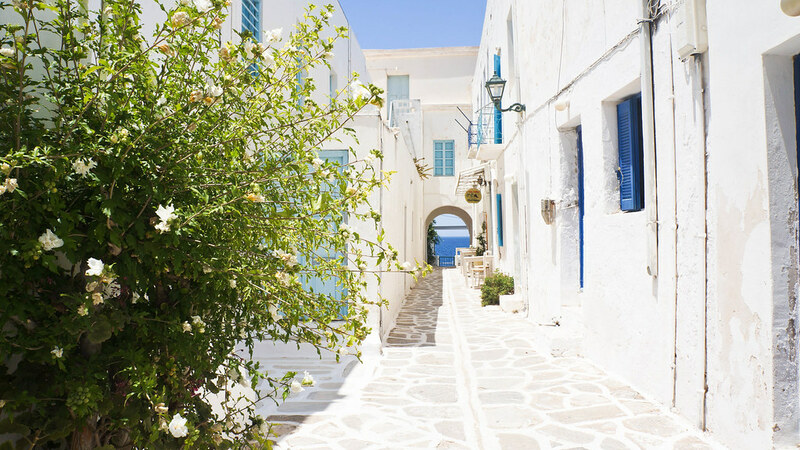 I’ll be spending two weeks in Greece this summer and I’m considering Paros as a viable option. Can you please tell me where you stayed? The idea of a hotel/B&B with a bakery next-door is perfection.